Nail Drills There are 5 products. 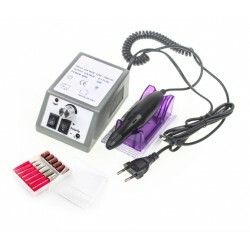 Electric Nail Drill Manicure Set. Easy to use speed control. Automatic safety overload protection system. 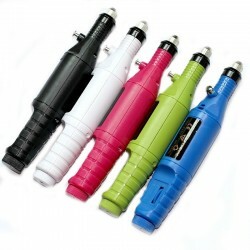 Light weight pen design for comfortable grip and easy to use. Include 6 standard bits / filing heads. For pedicure and manicure. Suitable for professional, nail salon or home use.